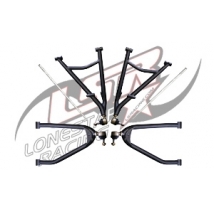 Lone Star's motocross styled swing arms are designed purely for strength. 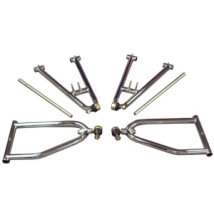 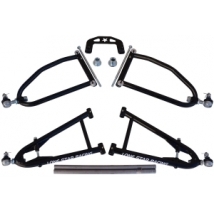 All swing arms are made from4130 chromoly steel square tubeand feature extensive gussets to ensure strength. 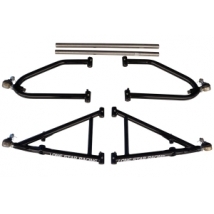 Even with the added supports the overall weight is closely monitored when designed. 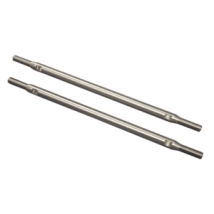 The Lone Star Racing tie-rods are machined from solid stainless steel rod. 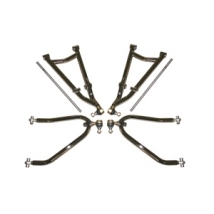 They offer superior strength and are compatible with all OEM tie-rod ends. 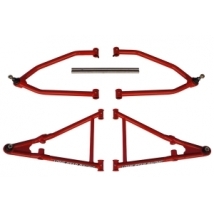 The DC-4 long travel A-Arms are the best a-arms for racing applications. 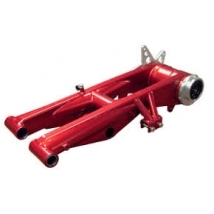 They are designed to offer the most ground clearance as well as use the longest length shock possible. 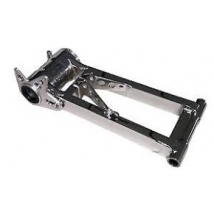 The sport Series a-arms feature fixed chassis mounts similar to the stock a-arms so the caster is preset for recreational riding.